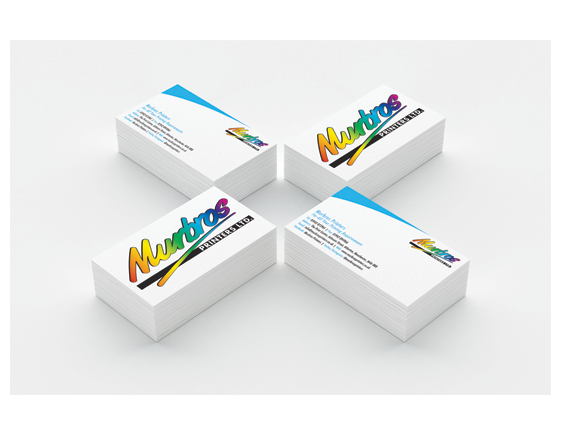 Looking to print a smaller quantity but still have great quality? 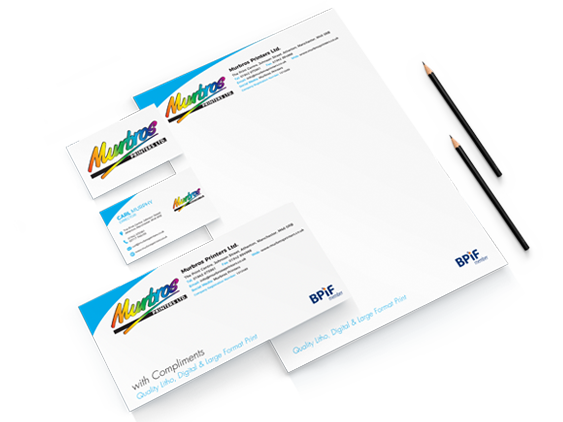 Digital Printing has you covered. With advanced Digital Printing technology we are able to produce sharp, vibrant and unique products that will make you standout from the rest. 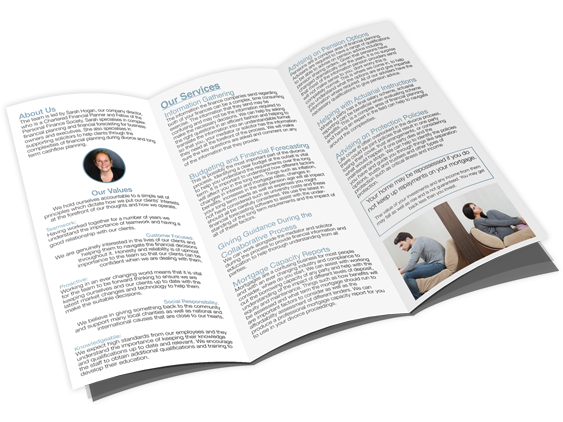 If you’re looking for stylish Business Cards, Leaflets, A3 Posters or Compliment Slips, our creative design team and our fast and simple digital printing will get them to you quickly, without sacrificing on quality. 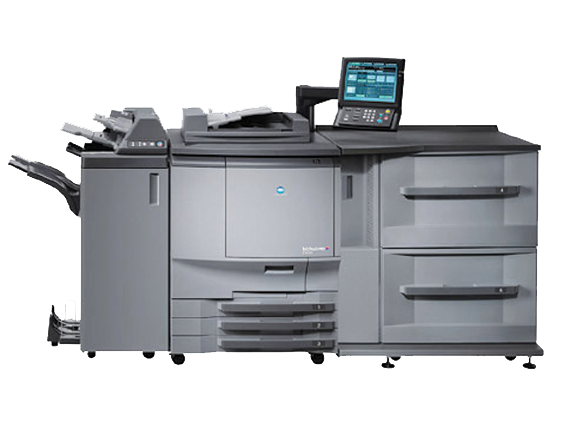 Digital printing is great for one off prints and for orders of smaller quantities at affordable prices. Is this what you’re looking for or do you have any enquiries? Please do not hesitate to contact us.